The Kennett Square Mushroom Festival is back for another exciting year! On Saturday, September 6th and Sunday, September 7th, enjoy culinary events, growing exhibits, farm tours, children’s entertainment, and nearly 200 vendors with attendance calculated at up to 100,000 guests. Save the date! To learn more about this event visit http://mushroomfestival.org/. 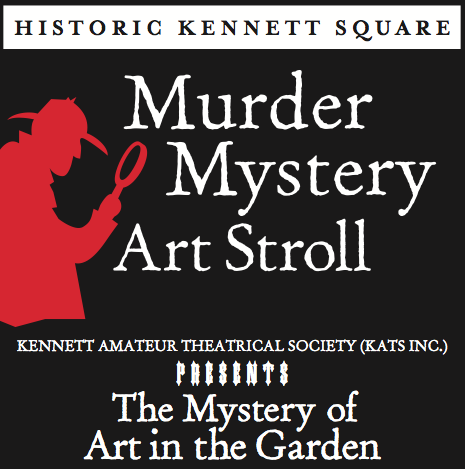 Next Friday, August 1st, 2014, visit Downtown Kennett Square for a Murder Mystery Art Stroll. Participation is free and all ages are welcome to the Murder Mystery Art Stroll. Pick up a map with the shop locations where the cast will be waiting. There will also be general suspect information and a worksheet to help solve the crime. Winners get prizes at the end of the evening! Come out from 6pm to 9pm. For more information on the event click here. The Chester County Running Store features the 20th annual Dash for Diabetes 5K run and 2.5K walk. Your donation will directly impact patient care in the community through the Diabetes Self-Management Program. Participating in the Dash is a great way to encourage wellness and challenge yourself, friends, coworkers or family to a friendly race. Click here for more information on the event. 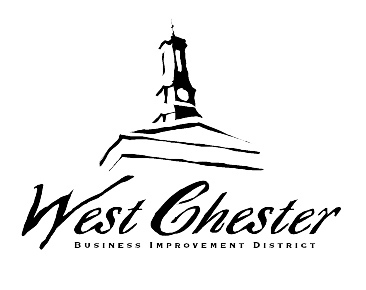 The public is invited to the Annual Meeting of the West Chester Business Improvement District taking place this Thursday, April 3rd, from 4:30pm to 5:30pm at the Chester County Historical Society. At the meeting there will be a presentation of the accomplishments from 2013 and a discussion of upcoming events and current developments. See the 2013 annual report by clicking here or visit Downtownwestchester.com. This Thursday, Friends of West Chester Parks & Recreation presents the Marshall Square Park Summer Concert Series starting at 6:30pm and is free for the entire family! Featured is a special Billy Joel night with John Grecia. Bring blankets or chairs and enjoy a community picnic. Also, if your into local music make sure to check out Turks Head Music Festival this Sunday. Over a dozen bands will share two stages at the 2013 Turks Head Music Festival. The day-long celebration of regional music will be held at Everhart Park starting at 11am. Up to 90 artists set up booths throughout the park to sell their high quality arts and crafts. Local food vendors will keep everyone well-fed. 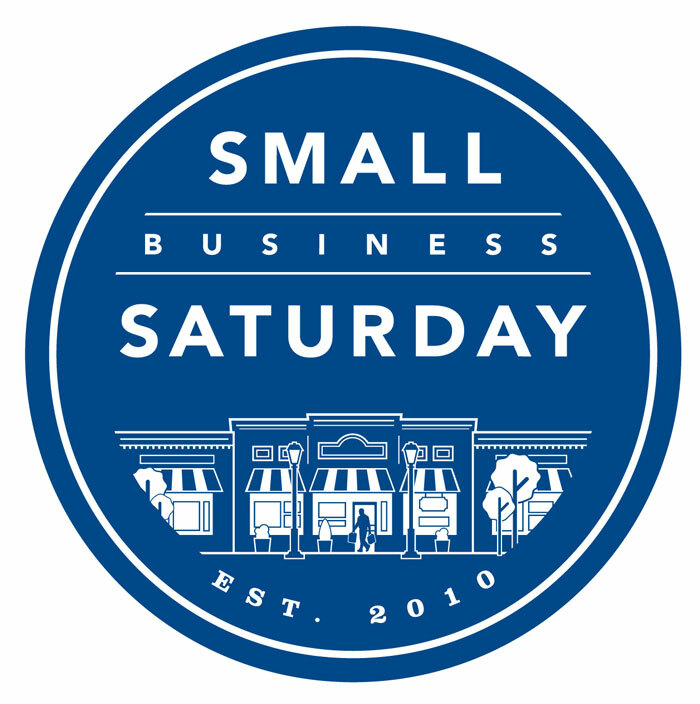 Presented by the Borough of West Chester’s Parks and Recreation Dept. Rain date: July 28. 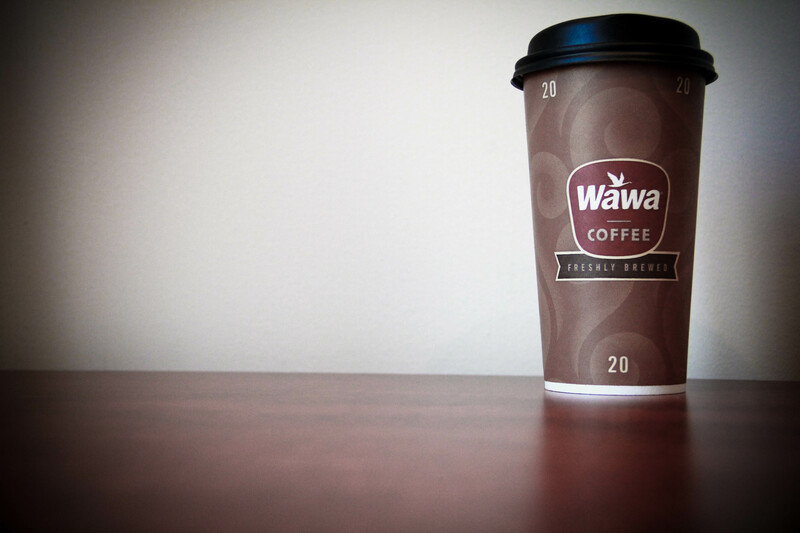 FREE for the whole family.